BIG Game and Valentine's Day! | Baker's Perfection, Inc.
BIG Game and Valentine's Day! 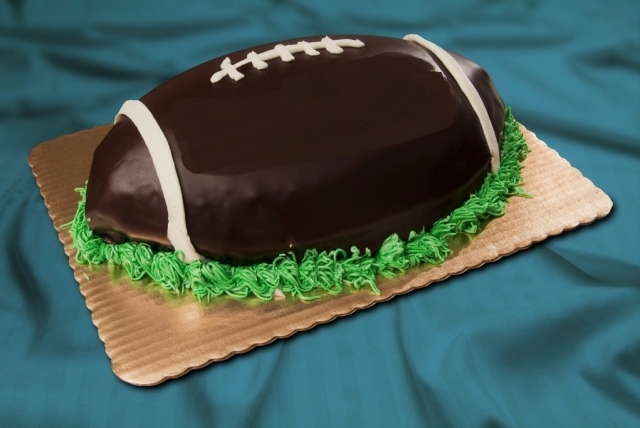 FOOTBALL CAKE- MOIST CHOCOLATE FOOTBALL SHAPED CAKE FILLED WITH SMOOTH CHOCOLATE MOUSSE AND ICED IN RICH CHOCOLATE GANCHE. 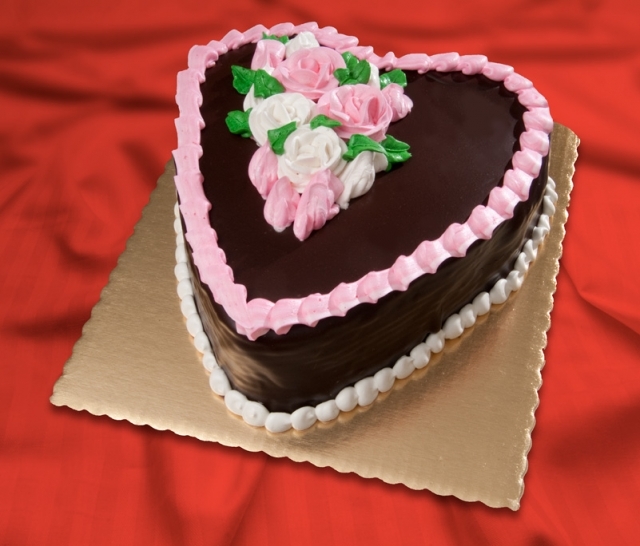 INDIVIDUAL VANILLA HEARTS- THIS VANILLA CAKE HEART IS SURE TO BE THE TALK OF YOUR VALENTINE'S DAY CELEBRATION. THIS INDIVIDUAL DESSERT FILLED WITH CHOC. MOUSSE IS DIPPED IN GANACHE AND DECORATED JUST FOR LOVE. VALENTINE SQUARES INDIVIDUAL- SQUARES MADE OF CHOCOLATE CAKE, CHOCOLATE MOUSSE, AND CHOCOLATE GANACHE ICING. EACH SQUARE IS TOPPED WITH CUPID'S LOVE. HEART SHAPED CHAMBORD- MADE TO SERVE 14 TO 16 PEOPLE, THIS DELECTABLE CHOCOLATE CAKE HAS A LAYER OF SMOOTH CHEESECAKE AND RASPBERRY PRESERVES WHICH IS THEN DIPPED IN CHOC. GANACHE. 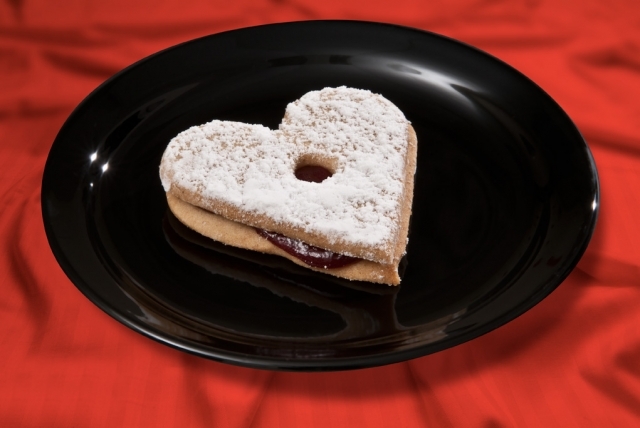 LINZER HEART COOKIES- A 4inch RASPBERRY LINZER COOKIE IN THE SHAPE OF A HEART. SIMPLE, ELEGANT AND GREAT AS AN INDIVIDUAL DESSERT. BUTTER COOKIE TOPPED WITH RED, PINK AND WHITE SPRINKLES. VALENTINE'S DAY ASST. CUPCAKES- CHOCOLATE AND VANILLA CAKES TOPPED WITH CHOCOLATE FUDGE AND VANILLA BUTTER CREAM ICING AND RED, WHITE & PINK SPRINKLES.